 We are producing magnetic separators to catch metal magnetic impurities within a stream of dry or liquid mixtures. Our magnetic separators may be used in wide range of industrial applications. 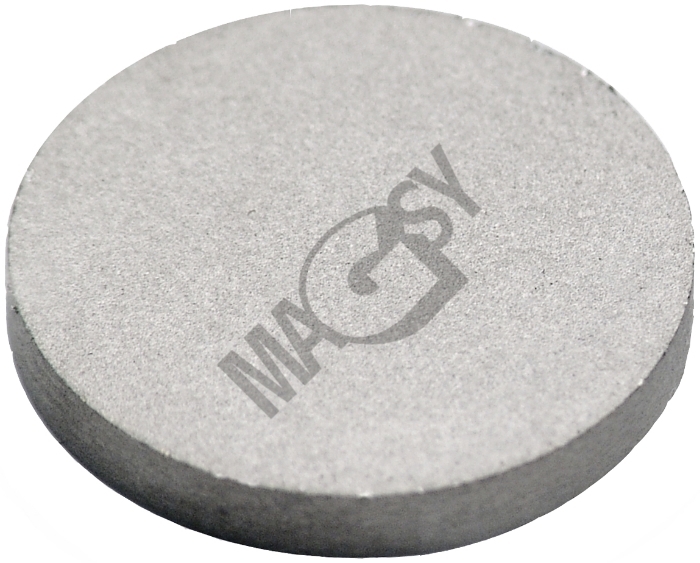 These magnets are very strong neodymium NdFeB magnets coated by a rubber layer protecting them against damaging. Magnets to be installed into injection molding machine hoppers find their application especially in the plastics processing industry, in case that recycled or crushed materials are used. These magnets are capable of catching even very small metal dust particles. Similarly to recently very popular neodymium magnets (NdFeB magnets), also samarium magnets (SmCo) belong to the strongest magnets. Their power is almost comparable with the power of neodymium magnets. However, on contrary to neodymium magnets, they are characterized with one very remarkable positive feature, i.e. their temperature resistance. The temperature resistance may be even up to 300 °C (in neodymium magnets this is 200 °C at maximum). 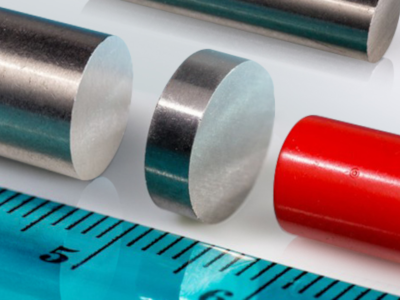 Another great strength of these magnets consists in their resistance against corrosion without a need of a surface treatment - therefore the SmCo magnets are supplied without any surface treatment. 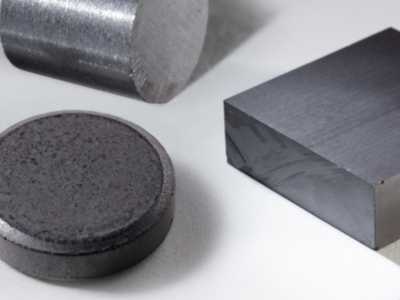 According to the ratio of main elements contained in these magnets, samarium - Sm and cobalt, Co, we divide them into two main types: SmCo5 and Sm2Co17. As for the usual offer of prisms, cylinders and rings, we supply within 3-5 days after receipt your order. In the following table you may choose the magnetic and physical properties of SmCo materials that will suit you most. 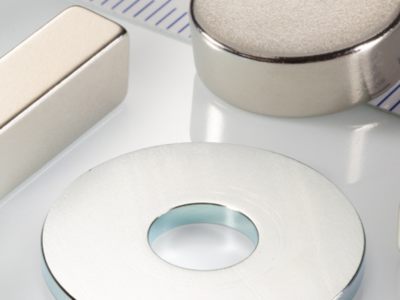 At present, neodymium rare earth magnets are the strongest permanent magnets. Even if small, these magnets are characterized by a big force. AlNiCo magnets belong to the group of very strong magnets. As their quite significant benefit, high temp. resistance should be stressed as high as 525 °C. 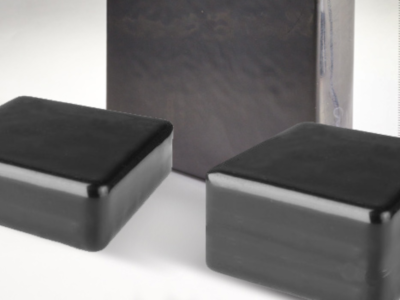 Ferrite magnets are classical, black magnets. Based on their production technique they are divided into the isotropic mag- nets and anisotropic magnets. They are finding their applica- tion not only in offices, but also at schools n' homes. 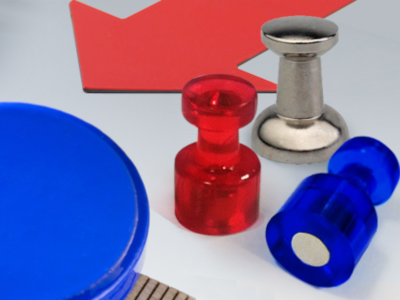 we're selling color magnets as well as frequently used ferrite magnets. 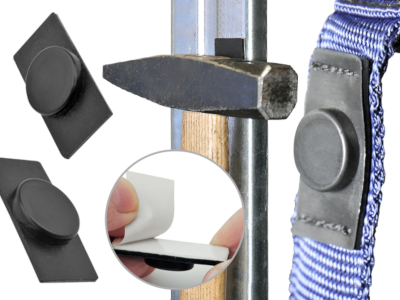 Magnets are coated with a thin PVC layer; this way they become free of sharp edges so they do not vilify and do not damage fixed objects. 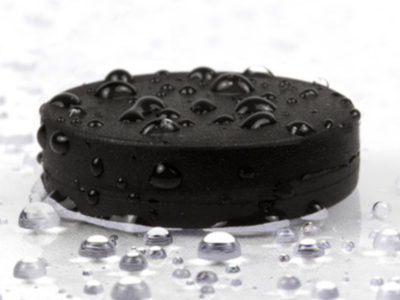 These neodymium magnets are completely covered with a rubber layer providing the following benefits: water resistance and protection against scratching. Become our fan. Learn more about us!